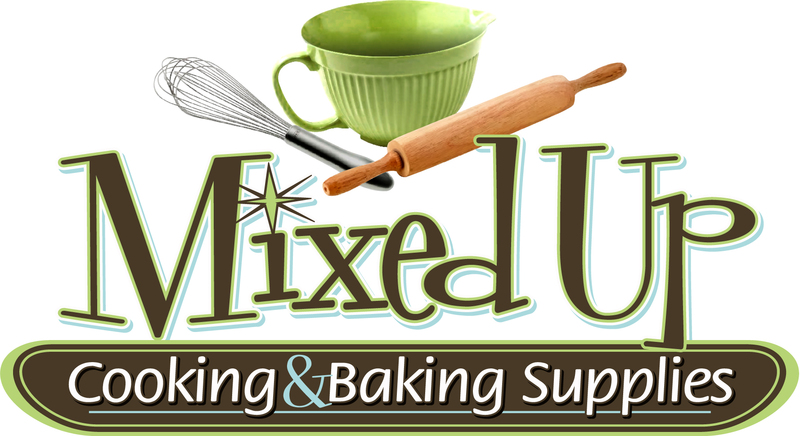 If your creative outlet is baking, Mixed Up has what you need. Turn a cake into a work of art with decorating essentials from Wilton and CK Products. Bake a beautiful loaf of artisan bread using King Arthur Flour, Brotforms and beautiful baking stones, loaf pans and pie dishes. NORPRO: a leading designer, manufacturer and wholesale supplier of high caliber, unique and distinctive kitchenware and gadgets. CK Products: “In addition to distributing cake decorating tips, cake pans, chocolate molds, hard candy molds, plastic cake pans and quality food products of our own design and manufacture, we also distribute imported and domestic products we believe meet or exceed our standards”. New York Cake: Everything for the sweet kitchen. USA Pan: “USA Pan has been supplying bakeware that commercial bakeries and baking professionals have trusted for over 50 years. USA Pan is professional grade bakeware that is used by bakers to achieve professional grade results”. Ann Clark: USA made cookie cutters. “At Ann Clark we strive to be a cut above the rest. You can count on us for quality American-Made products that are certified food safe”. 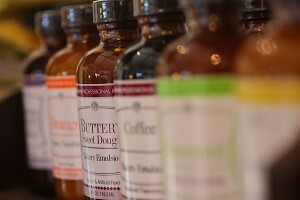 Fletchers’ Mill: Locally made salt and pepper mills and rolling pins. “All of our wood is from sustainably harvested sources and all of our sawdust and scrap wood is recycled and used in a variety of products, including wood pellets used to heat many New England Homes”. Wilton: Cake decorating and candy making supplies and accessories. Catskill Craftsmen, Inc.: American hardwood pastry boards, made in the USA! Nordic Ware: Creators of the original Bundt pan and makers of cookware, bakeware, barbecue and microwave products. All still made in the USA. Swissmar: Le Cordon Bleu, Paris French-made oven-to-table bakeware made of ceramic clay. Mason Cash: “The choice of home cooks and bakers for centuries”.